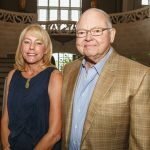 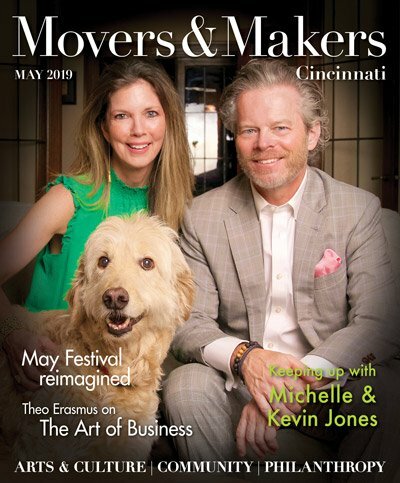 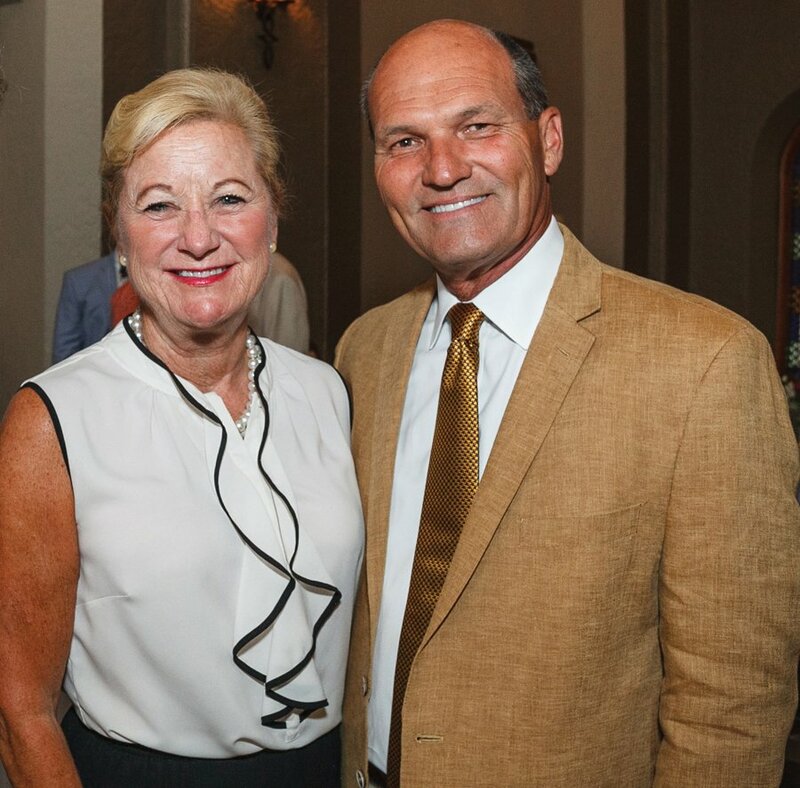 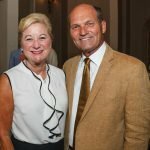 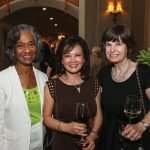 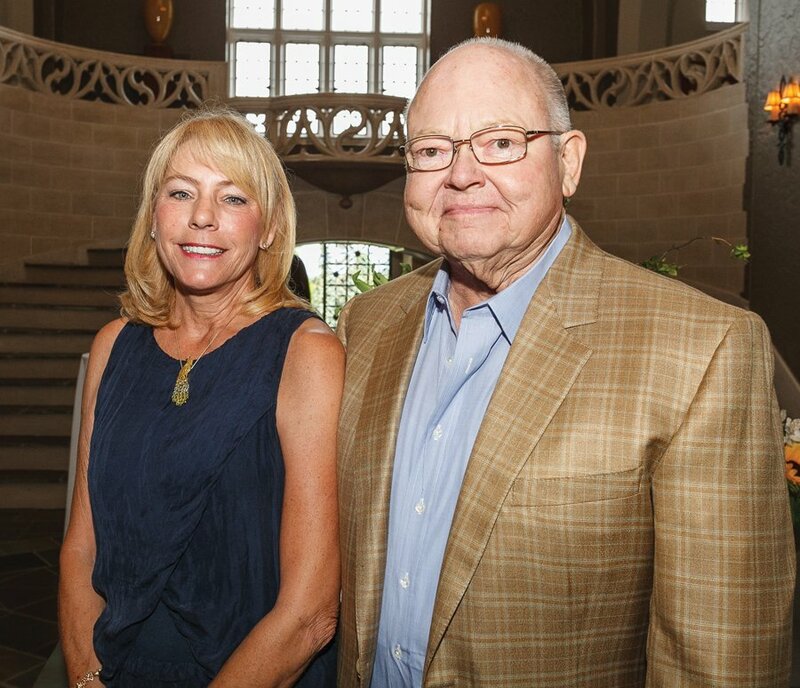 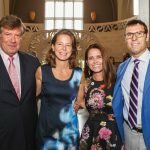 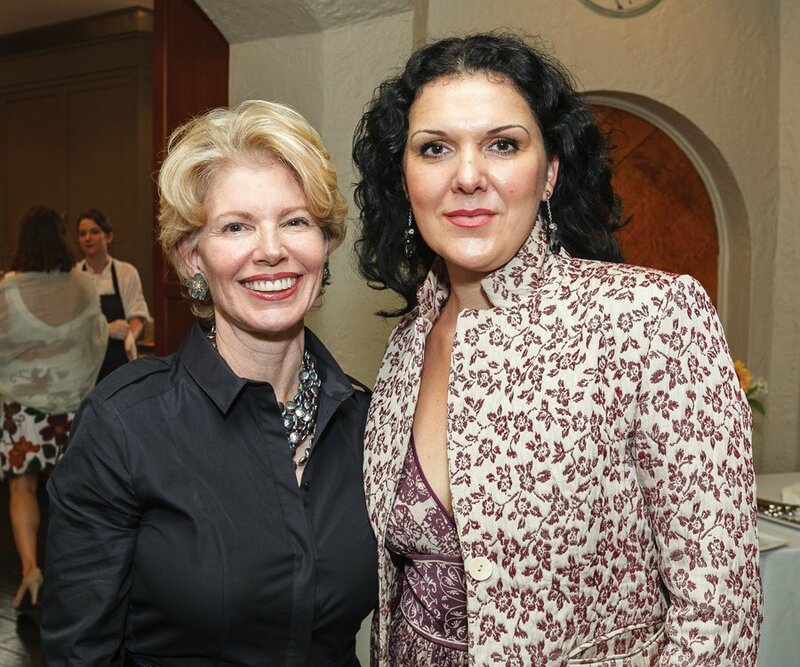 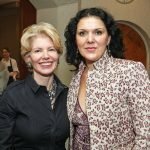 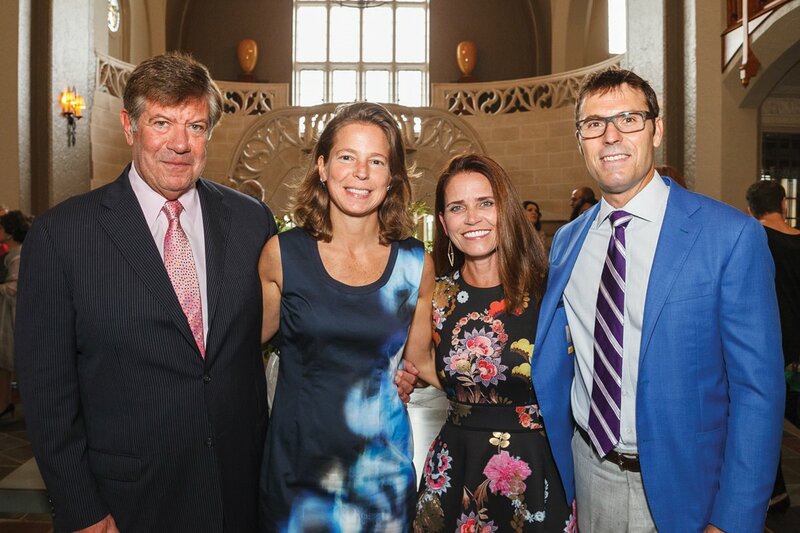 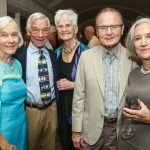 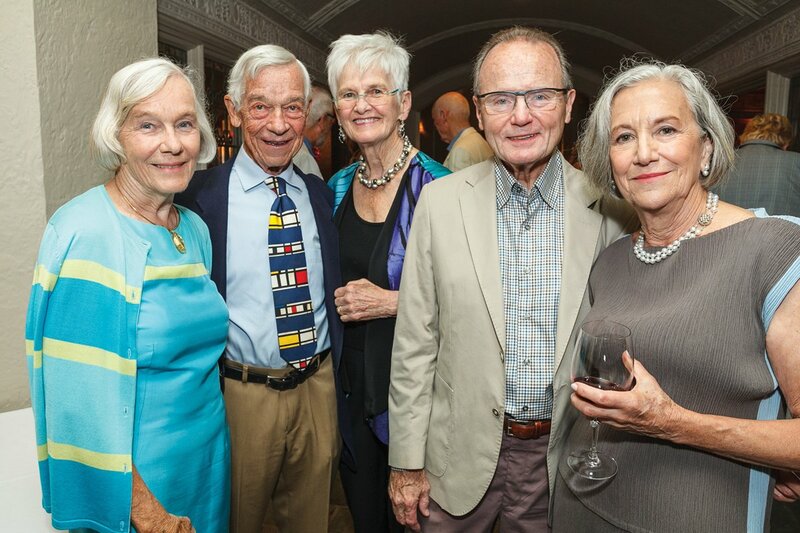 Cincinnati Opera feted its major donors July 15 at a party hosted by Michael Cioffi, Rachael Rowe and Matt and Jill Garretson. 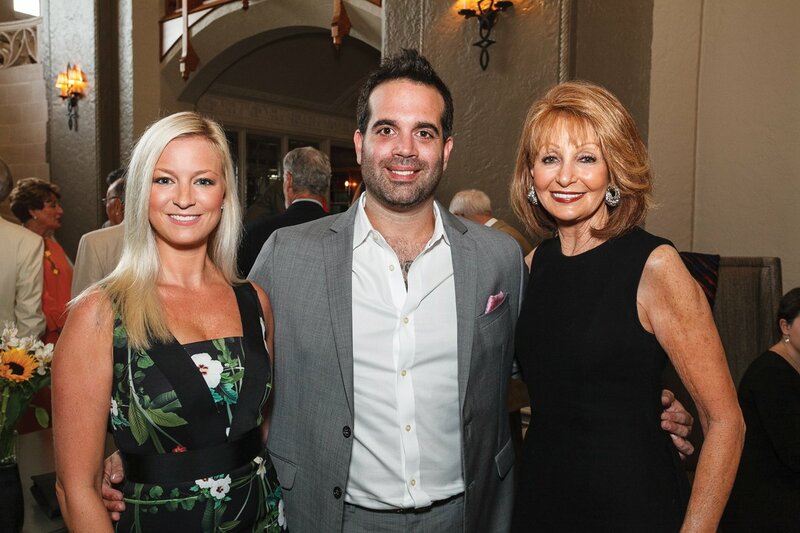 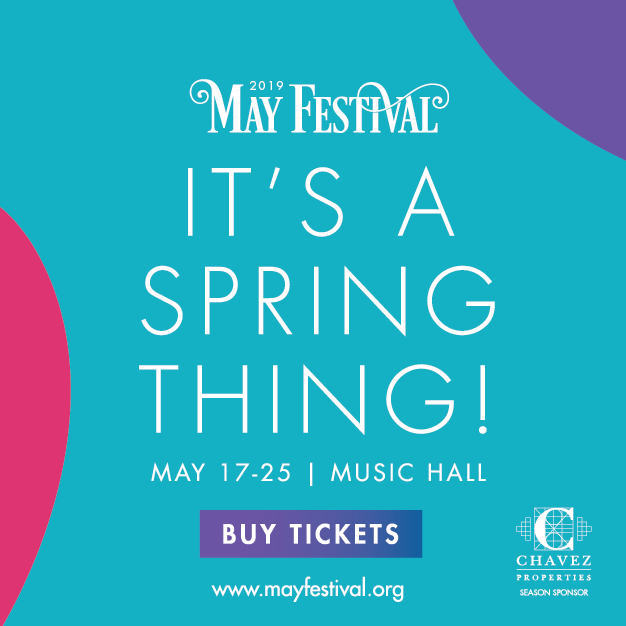 Tenor Marcello Giordani, who appeared as Cavaradossi in the company’s season-ending performance of “Tosca,” sang several arias, accompanied by Christopher Allen, resident conductor of Cincinnati Opera. 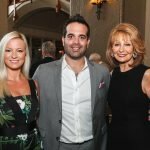 Dinner was created by Chef Todd Kelly of Orchids at Palm Court and Chef David Falk of Boca. 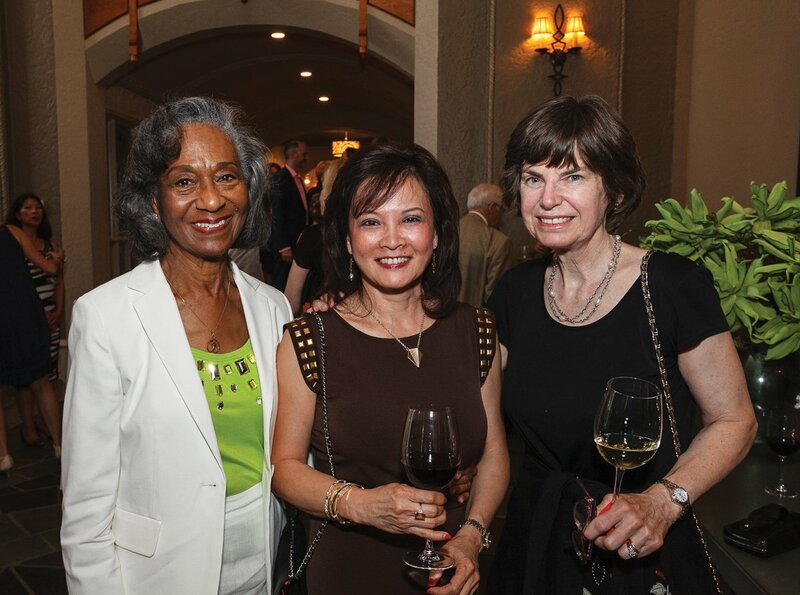 Click on a thumbnail to view photo gallery from the event.